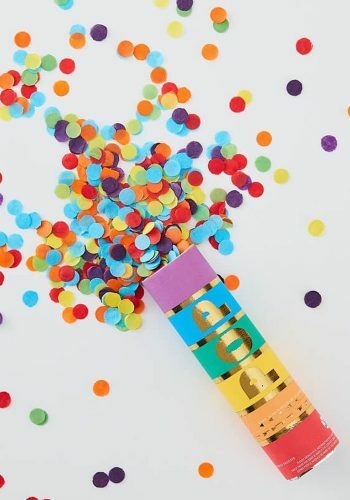 Make a confetti shower with these adorable mini Cannon Shooters! 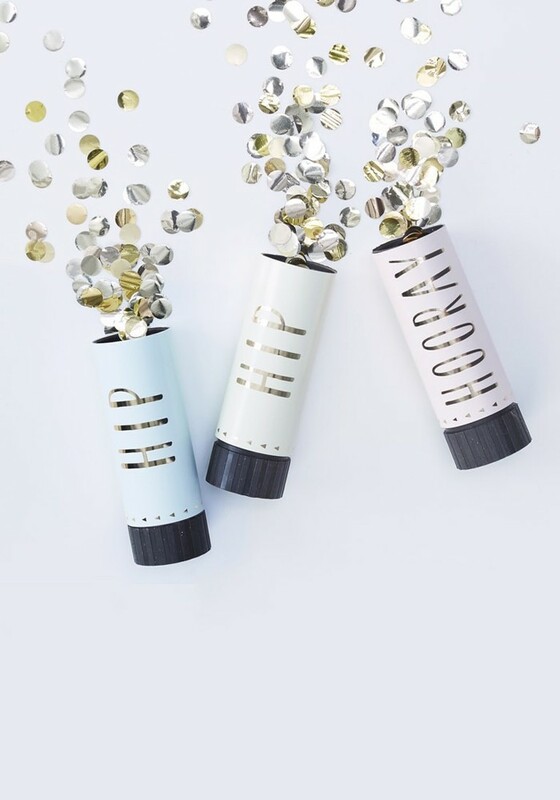 A great way to add a little pop, sparkle and shine to your next celebration. 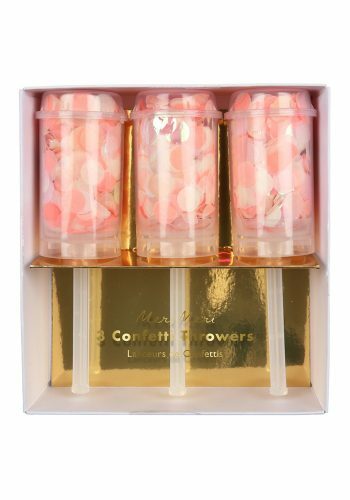 This pack includes all 3 adorable pastel coloured Cannon shooters which are filled with gorgeous gold shiny confetti. 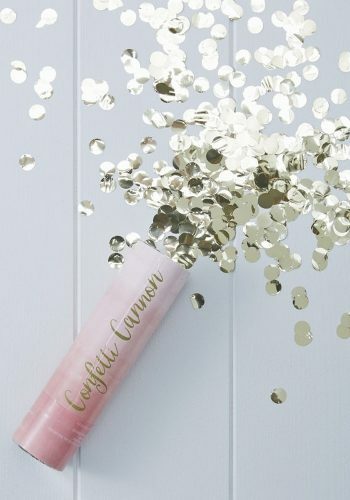 The cannon uses compressed air that create the POP – perfect for birthdays, graduations and even weddings. Each pack contains 3x cannon shooters, 1x pink, 1x yellow, 1x blue. Cannon Shooters measures: 3.5cm (W) x 11cm (H).